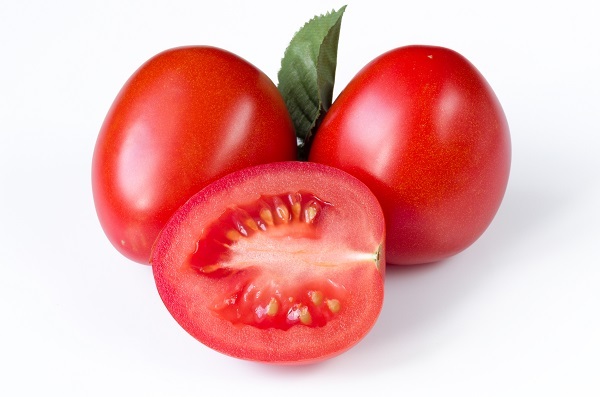 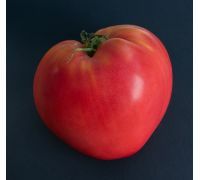 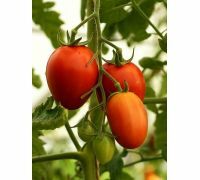 Tomato ‘Kmicic’ is a variety which features oval-shaped, slightly elongated fruit with a smooth skin. 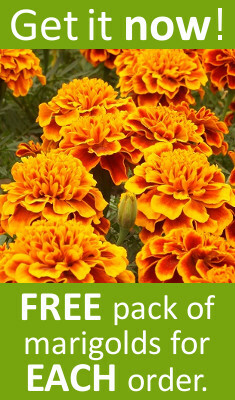 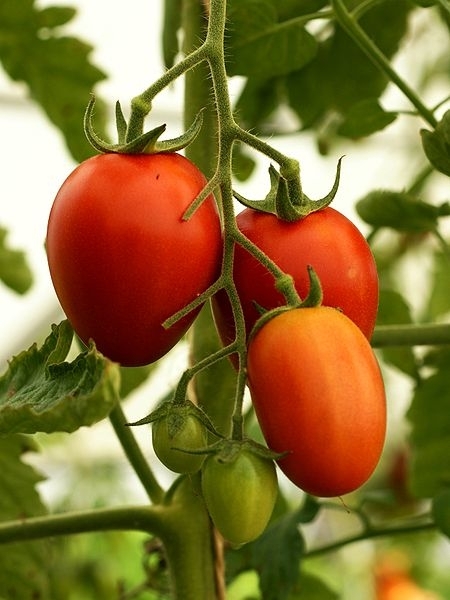 This variety can be grown without the need for cutting or staking. 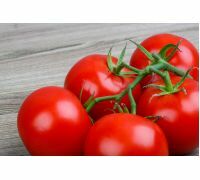 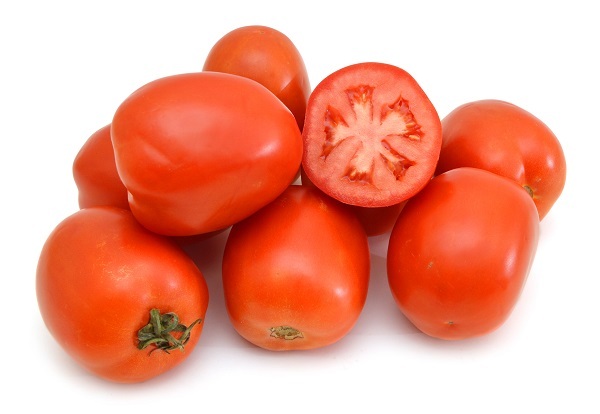 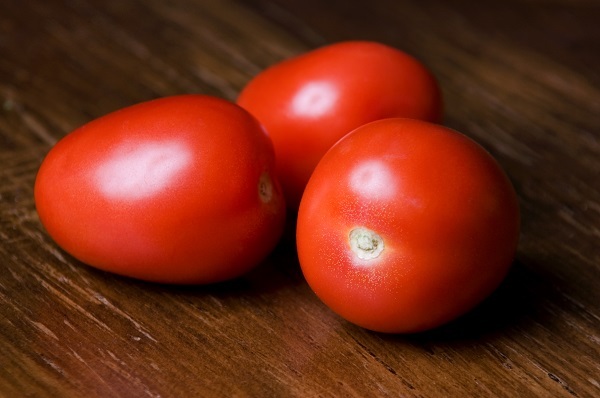 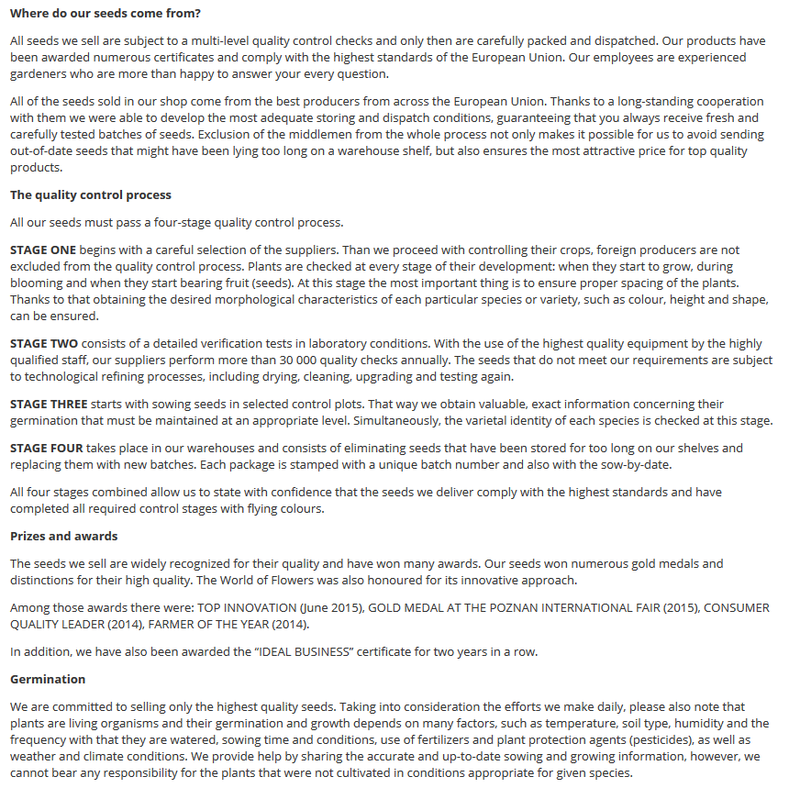 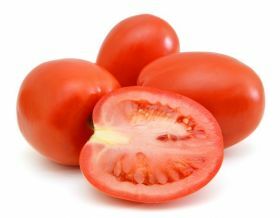 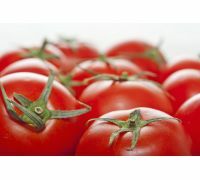 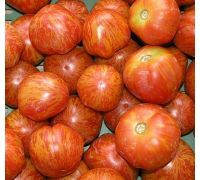 Tomato ‘Kmicic’ is resistant to cracking and squashing, while in the kitchen, it is highly valued as an excellent variety for preservation and processing; it is also suitable for direct consumption. 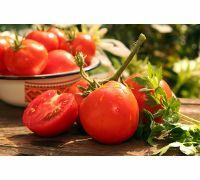 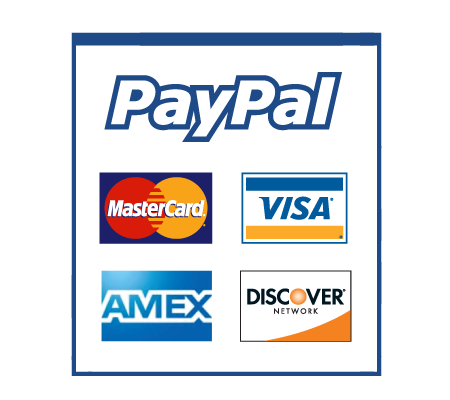 Growing: sow the seeds in planter boxes or in covered pallet planters from March to mid-April. If such a need occurs, prick out the seedlings in 10x10cm spacings. 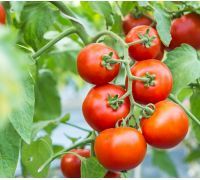 Plant out into the soil in 50-60x40-50cm spacings. 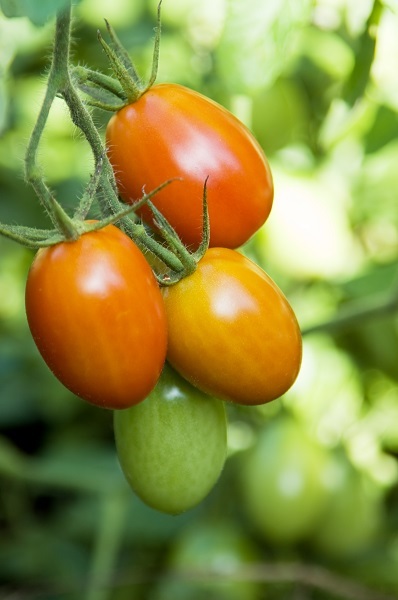 This variety requires warm permeable soils that are rich in calcium.